Emergency kit: do you know how to prepare it? Are you ready to face a disaster? Hurricane, Tornadoes, Floods, Typhoons: any kind of disaster you can face in your life, you can be prepared in a minute, if you will follow the international rules for resiliency and preparedness. These are the main tips that American Red Cross launched in 2018, “Be Red Cross Prepared“, in order to let anyone know what to do in case of emergency disaster. An emergency situation can occur in any moment, and when we less expect it. Earthquakes, hurricanes, tornados, wildfires, flashfloods. All of these cases are very dangerous and unpredictable for any of us. That’s why is so important to know what to do in case, but mostly, what to prepare if we are forced to leave our house. 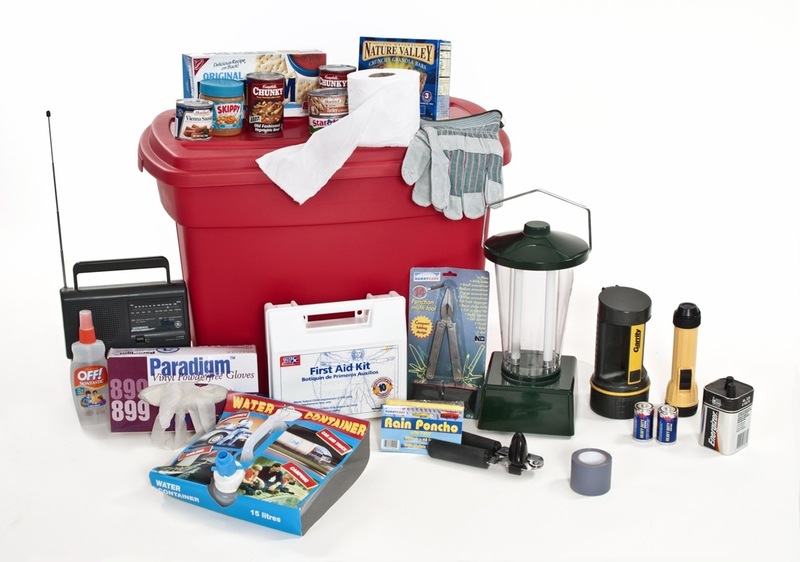 As a first step is essential to have a 1-3 days disaster emergency kit. If your family is composed by other members, be sure that each component has its own emergency kit. You must surely have a backpack or a bag, to carry the kit elements with you. First step: build up a kit! Pet supplies: collar, leashes, ID food, bowl and medication. The second step is: make a plan! Meet with your household and prepare for emergencies. Identify a standard behaviour to have during any case of emergency and figure out what to do in case you get separated. Identify responsibilities for each person of your family and in case some of you need special accomodations, figure out how and who could help. In addition, choose an out-of-area person to contact in case of emergency. Last, but not least, third step: stay informed! It seems ordinary, but in case of disaster situation, it’s not so easy to keep on following news. 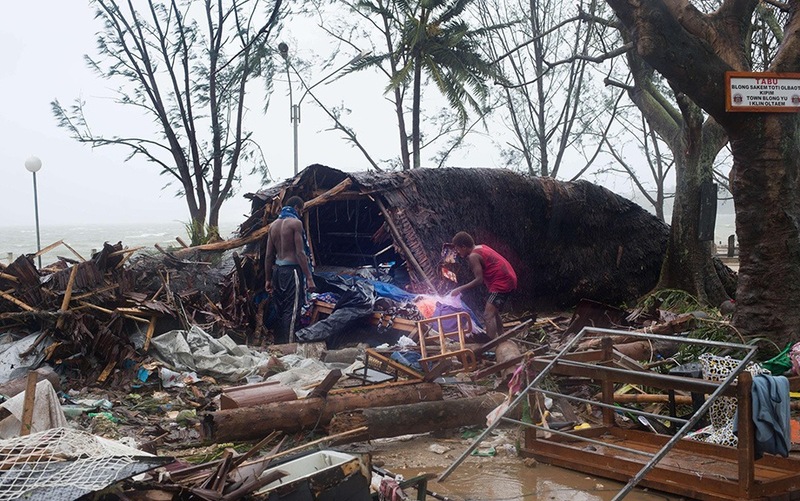 First, you may have no electricity to charge your smartphone, or watch the television. Or you may not have the possibility to connect to the internet, because lines are inactive or because too many paople are using the internet in the same time. That’s why a portable radio with extra batteries (as in the list above) can be very useful in such cases. In case of wildfires, main tipps will turn to be very useful! Read the main 10 tipps to stay safe in case of wildfires!